Marco can implement a variety of contract delivery methods. Whether you prefer traditional general contracting, construction management, or engineer-procure-construct, we will find the delivery method that works best for you. Also known as Design-Bid-Build (DBB), this is the ‘traditional’ approach to contracting. The agency or owner contracts with separate entities for the design and construction of a project. A fee-based service where Marco acts as the construction manager. Here Marco is responsible exclusively to the owner and acts in the owner's interests at every stage of the project. Our involvement begins in the pre-construction phase, and we frequently hold the contracts for the subcontractors. One Contract, One Integrated Team. Marco is the single point of contact for the design and construction teams. This approach minimizes risks for the project owner and reduces the delivery schedule by allowing the design phase and the construction phase to overlap. The government enters into a long-term contract with a group of companies that have formed a consortium specifically for a project. The consortium takes on the responsibility of not only designing or building a facility but also operating, financing, and sometimes even owning it for an extended period of time. We are always looking for new and improved ways to make our business better for our clients. We walk the talk: We have numerous LEED AP BD+C professionals on staff. We are a registered member of the Canadian Green Building Council. We have constructed many LEED or Green Globes projects. We are industry leaders: We have built LEED Gold, LEED Silver and LEED Registered projects throughout Atlantic Canada including the first ever Silver LEED Registered Building in NL, (Pleasant View Towers in St. John’s). We embrace the power of BIM: It provides our project staff with the tools to plan, design and construct our projects before the physical field work begins. We can stop problems before they occur: Our use of 3D modelling for interference mock-ups, saves time and resolves issues before they happen. 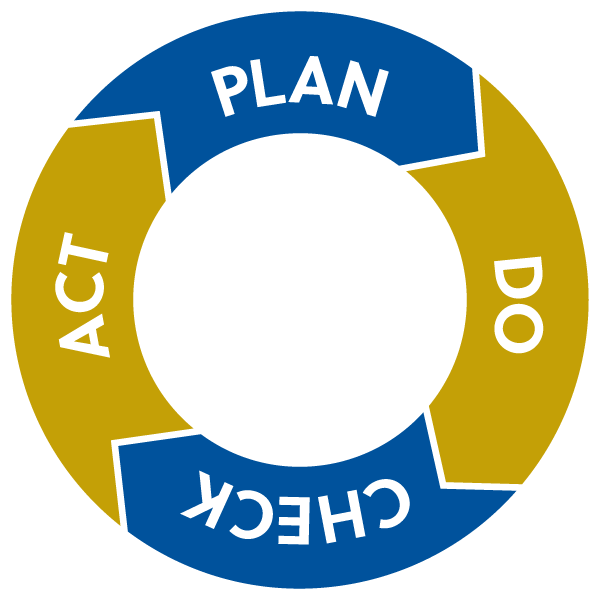 Plan-Do-Check-Act: We plan ahead to mitigate issues before they happen. We are committed to quality: Our mission is to achieve the highest level of quality possible on every project. We have a proven approach: Our QA/QC program has received approval from all Private and Public Clients for which we work, including the most stringent such as; Energy Sector Clients and Defence Construction Canada. We are committed to excellence: Marco recruits, retains and develops the best construction professionals in the industry. 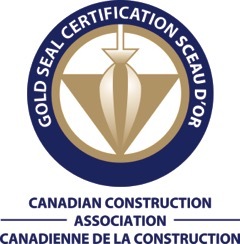 We require that all project staff achieve Gold Seal Certification Status. Safety is an essential part of our culture. Our accident rating is consistently below the industry average. We raise the bar: We were one of the first COR Certified construction firms in Atlantic Canada. Our commitment has been recognized: We have won several industry safety awards from both provincial associations and WCB boards. We have a team approach: Our offices are in two provinces, but we approach each project as a team. We pool our resources so that each project can benefit from the full knowledge of our team of experts. Knowledge is power: We encourage life-long learning. We continuously seek out training programs so our staff can experience professional and personal growth. We give back to our community: We support causes and organizations that matter to us in the communities where we work.